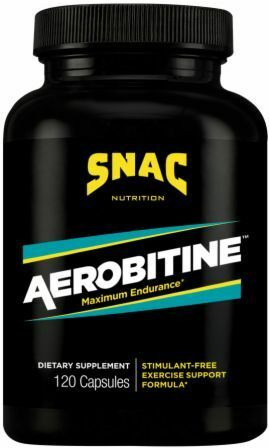 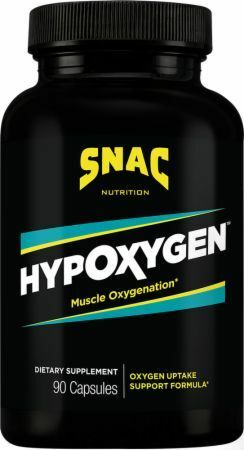 Insane Labz Muscle Candy was created. 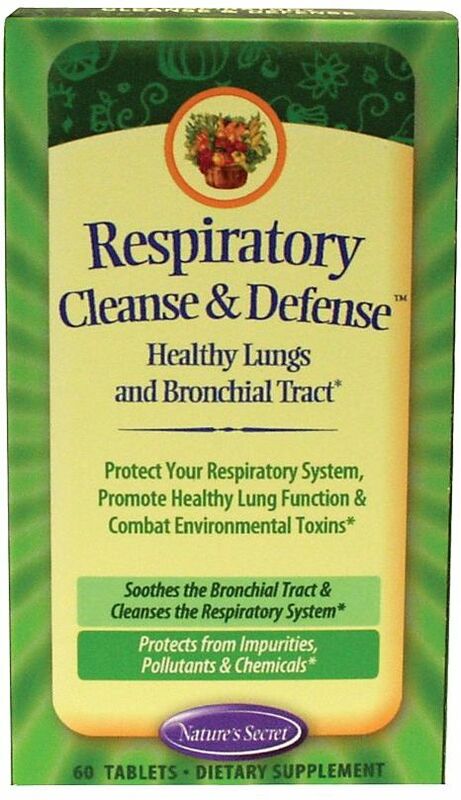 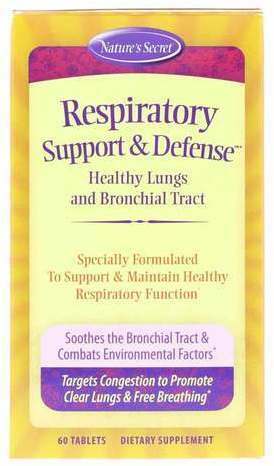 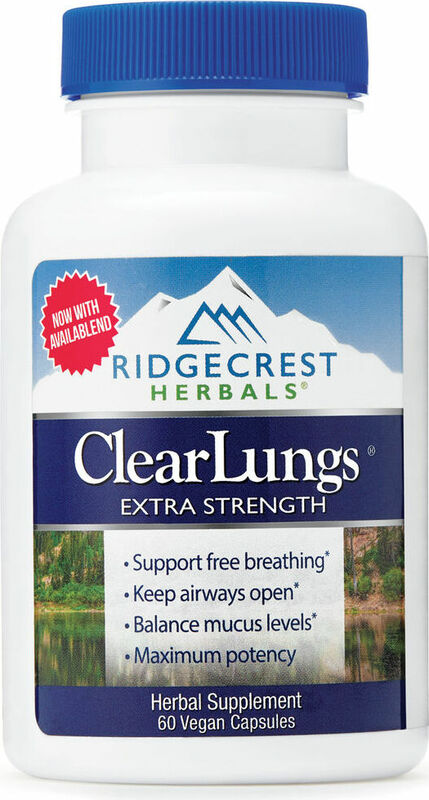 Nature's Secret Respiratory Cleanse & Defense was created. 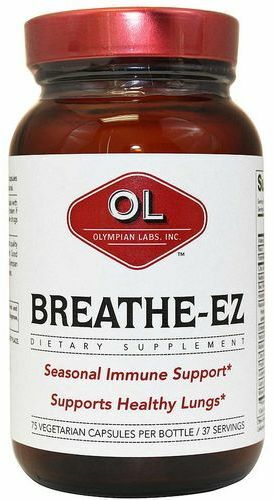 Olympian Labs Breathe-EZ was created. 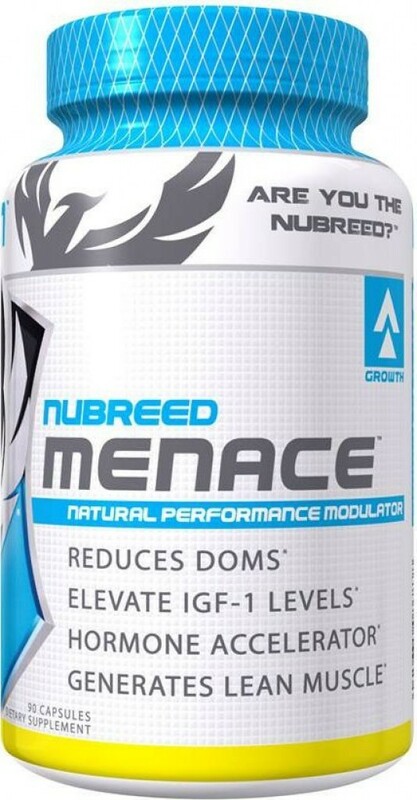 Nubreed Nutrition Menace was created. 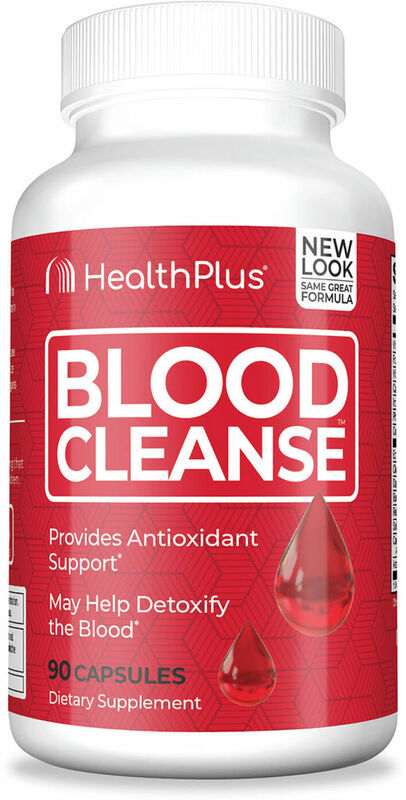 Health Plus Super Blood Cleanse was created. 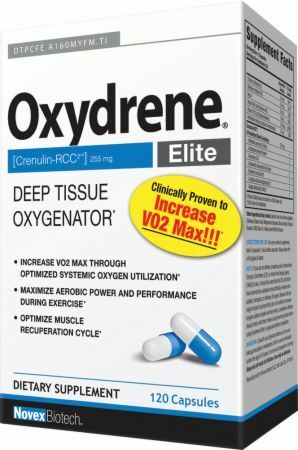 Sign up for future Oxygen Enhancer news! 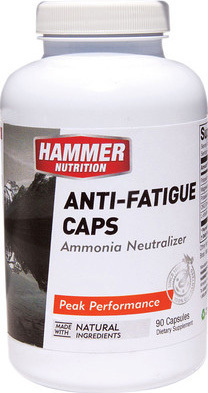 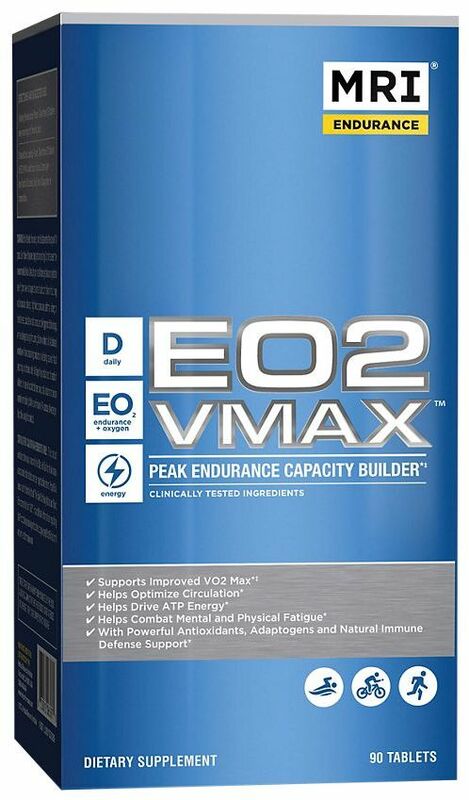 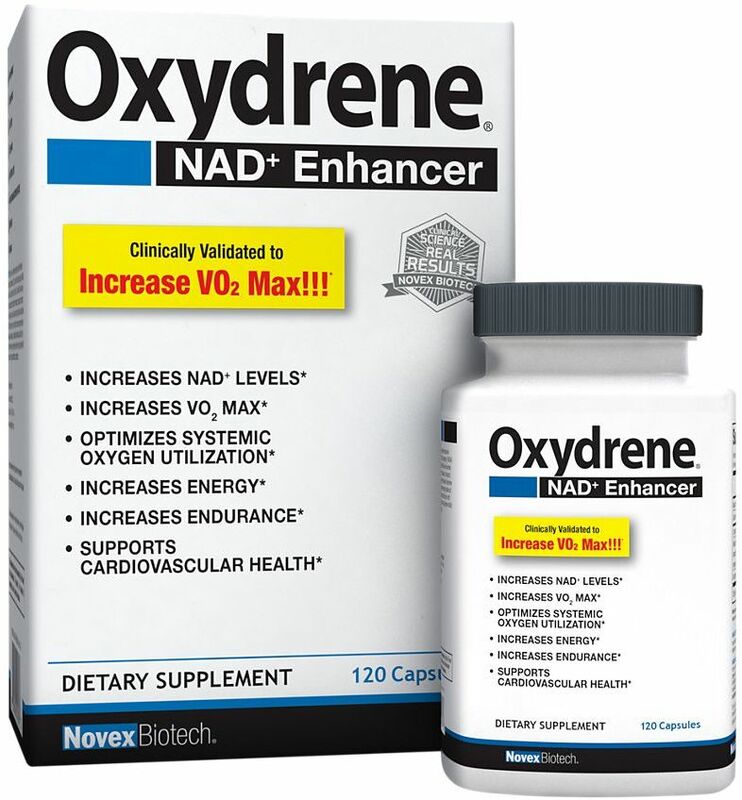 Click the button below to sign up for future Oxygen Enhancer news, deals, coupons, and reviews! 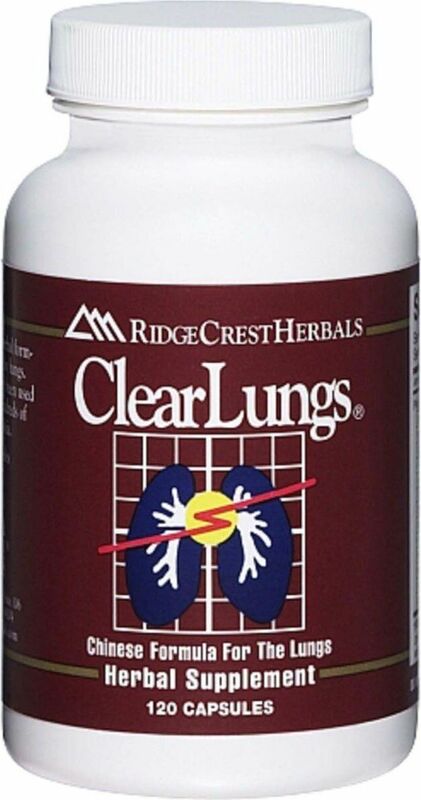 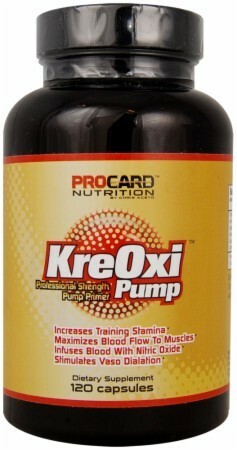 Natural Vitamins, Minerals and Herbal Extracts!